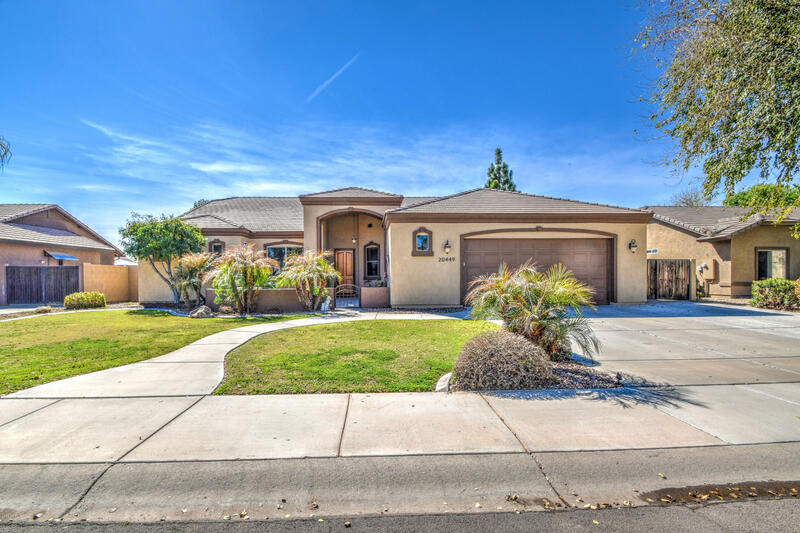 Will Rogers Equestrian Ranch is a Queen Creek horse community, complete with biking and walking paths, Rec room and clubhouse, Heated community pool and an amazing horse facility. Custom homes ranging is size and quality. It is rare to find a community that has horse facilities and is so close to town. 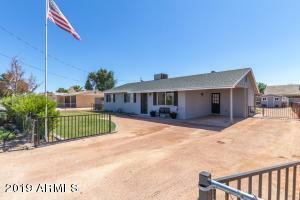 If this horse neighborhood is not what you are looking for try looking under Queen Creek Horse properties. 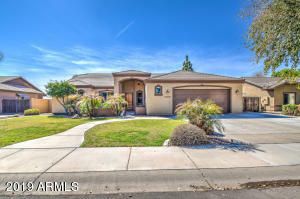 Call an RCP agent to view these homes or any other homes you find. RCP can also help with selling your current horse property or other property. We have an amazing marketing system.